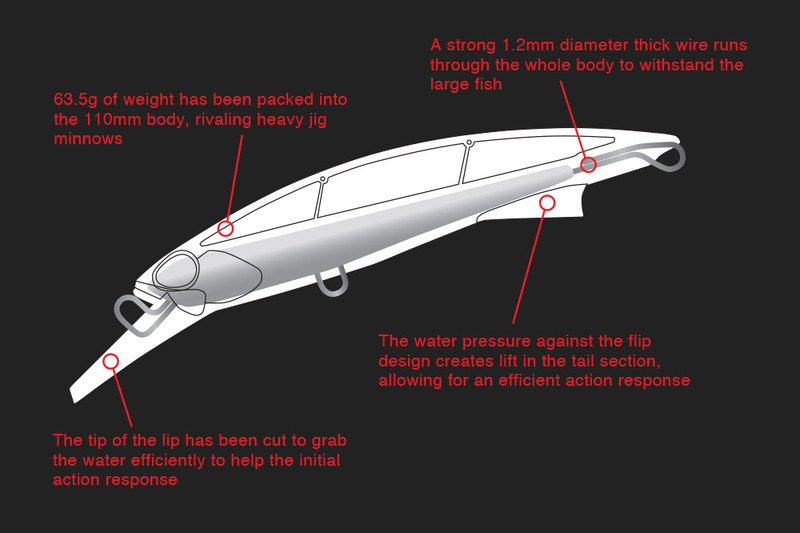 Rough Trail has been concepted with the focus on optimum setting of weight, allowing it to be fished deeply and cast far, while preserving action. 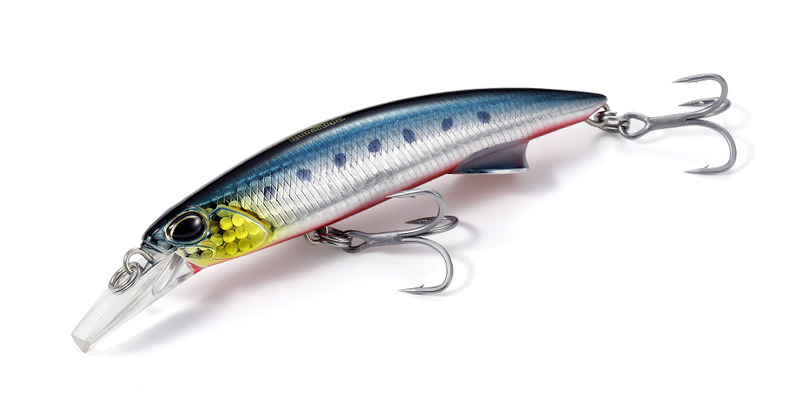 The trademark bevel cut lip and the flip design tail creates lift allowing the lure to initiate the action smoothly while maintaining its balance at high speed retrieval. With two new heavier models added to the series, you will be able to utilize the models for even deeper fishing.